Simply log in to your Fetch account and go into your account settings (top right corner, click your profile icon). 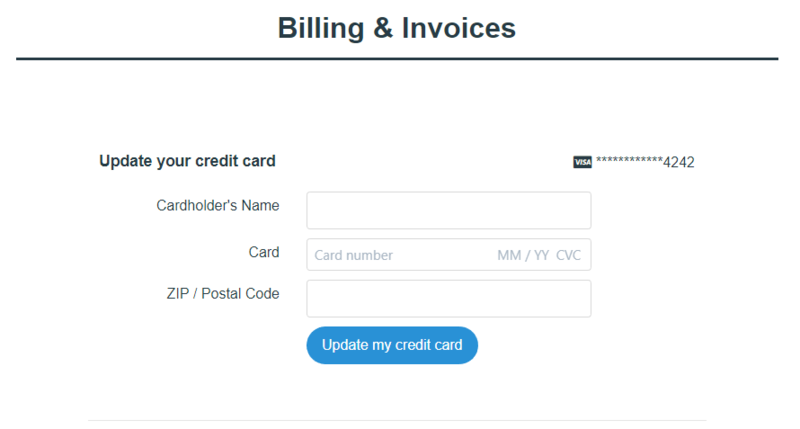 Then simply click "Handle billing & invoices" in the settings menu. If you wish to cancel your plan, please email us at [email protected].